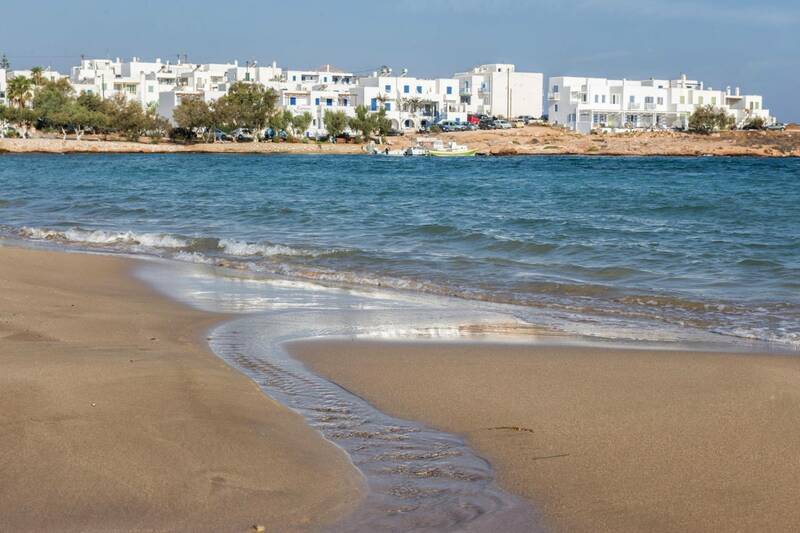 Anemomylos Residence - Paros is located in Naoussa, the second biggest city in Paros located in the northen part of the island. 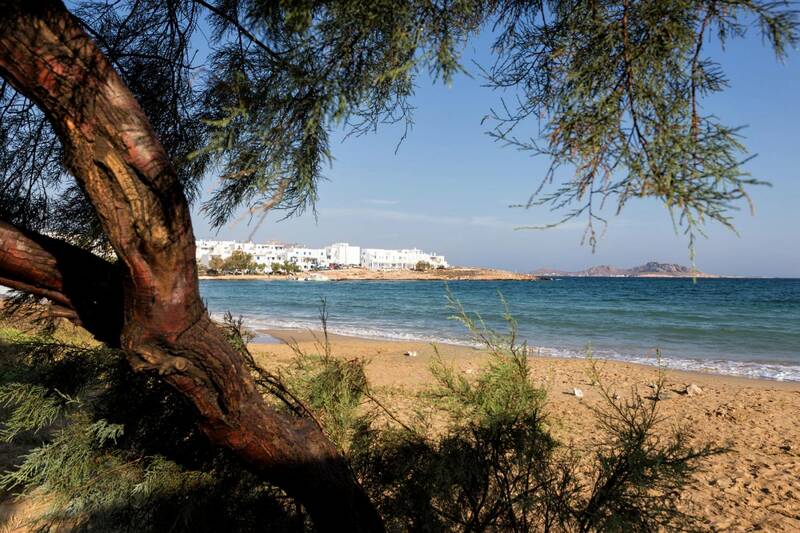 Naoussa is in the middle of a beautiful natural bay on the coast of which there are some of the most breathtaking beaches such as Kolympithres, Laggeri, Santa Maria, Monastiri and Saints Anargiri. 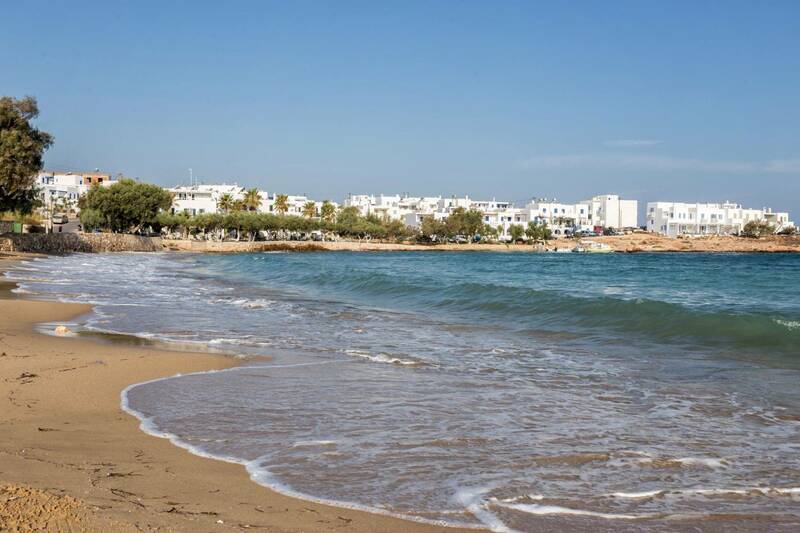 Anemomylos in Paros is located in the most privileged area of Naoussa, just 300 meters from the lively center and the port of the village where are all the shops, bars and fish restaurants and only 100 meters from the beautiful, sandy beach of Saints Anargiri. The location of our complex offers to our visitors both privileges of reaching the bustling center within just 3 minutes walk and enjoying the tranquillity and privacy of the area and our property. The location of our complex offers to our visitors both privileges of reaching the bustling center within just 3 minutes walk and enjoying the tranquillity and privacy of the area and our property. On the way to the beach there are two restaurants, where you can have some lunch or dinner in case you don’t want to walk to the center. Just 50 meters away there is a mini – market where you can find everything regarding food, drink and cosmetics and another shop with beach and diving equipment. 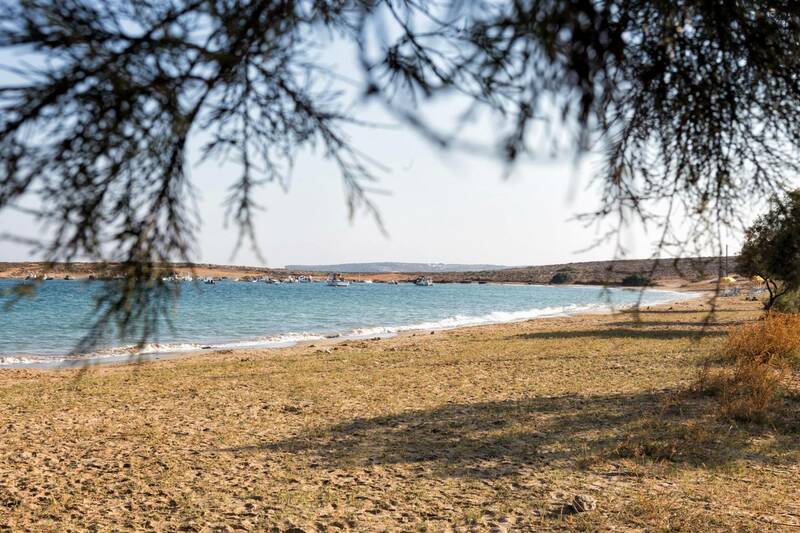 You can easily reach the beaches of Kolympithres, Monastiri & Laggeri with traditional boats that depart very frequently from the port of Naoussa and the beach of Santa Maria by bus that passes exactly out of our complex.